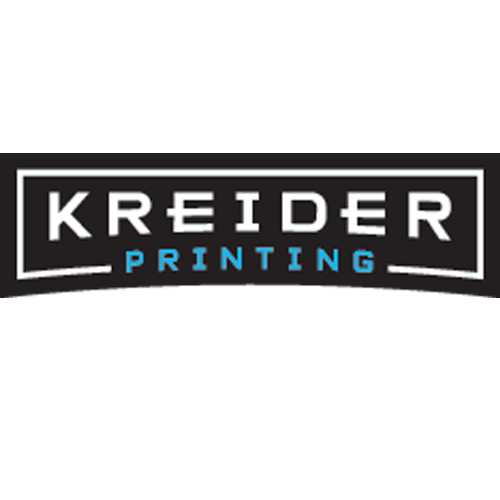 Kreider Printing, copy shop, listed under "Copy Shops" category, is located at 1800 Preble Ave. Pittsburgh PA, 15233 and can be reached by 4122460343 phone number. Kreider Printing has currently 0 reviews. 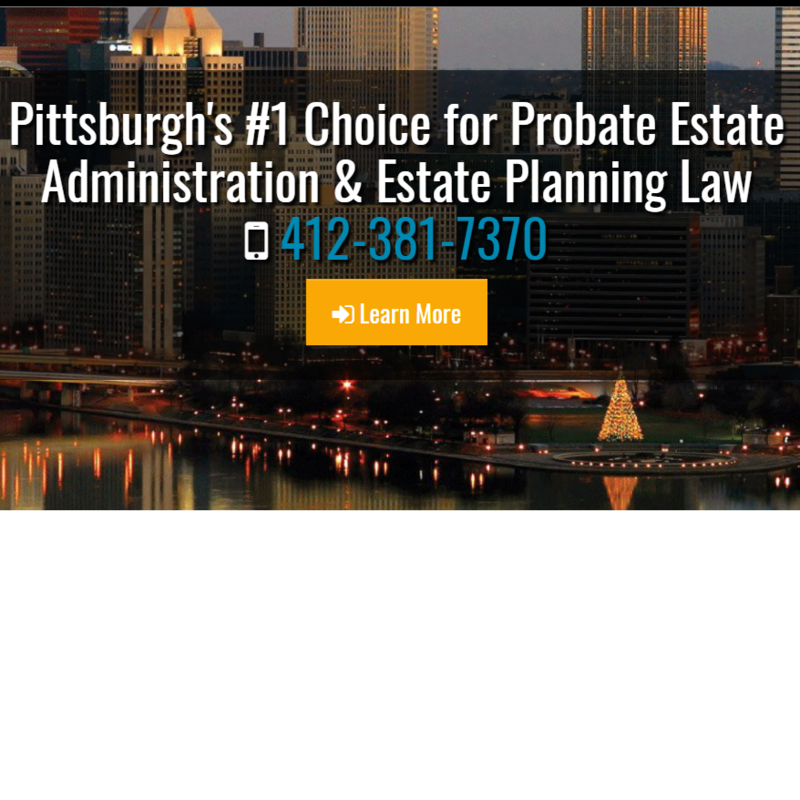 Browse all Copy Shops in Pittsburgh PA. Discover census data for Pittsburgh, PA.